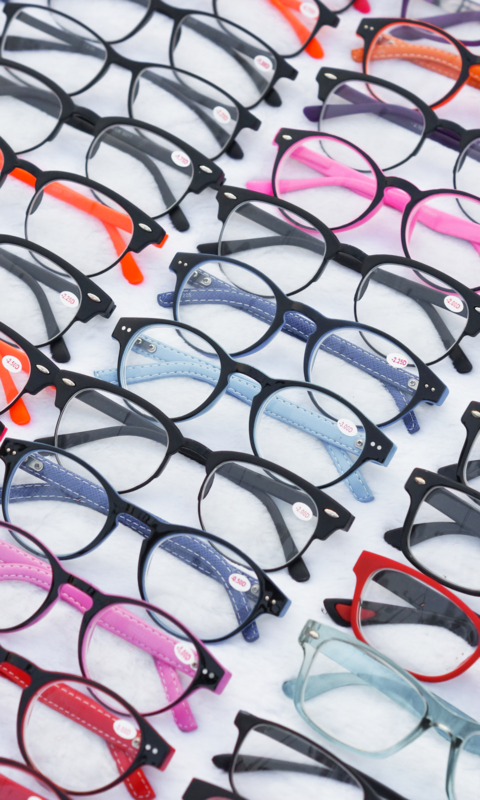 Our eyewear gallery offers hundreds of frames and sunglasses styles. Our collections are continually changing with the seasons. We would love to have you come by and try them on! If there is a style you are interested in, call us at 281-531-9400 or email us info@enhanceeyecare.com.